The TPI 608 digital manometer is the ideal pressure meter for the heating professional. 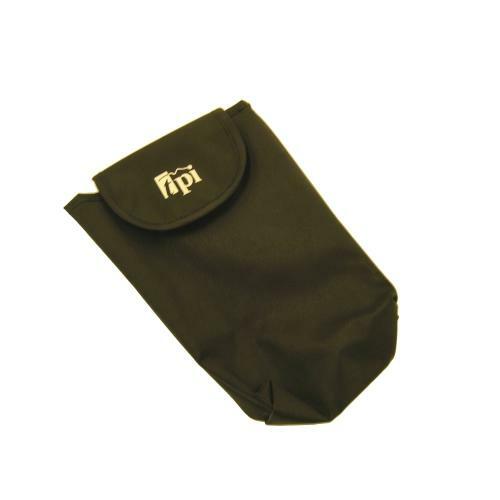 Easy to use and small enough to fit in a pocket or toolbox when not in use. 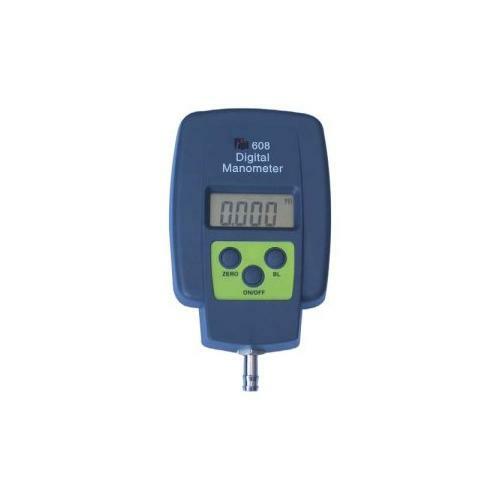 Replace messy U-tube manometers and expensive pressure gauges with a TPI 608 digital manometer. Ideal for leak testing and troubleshooting on low pressure gas systems.